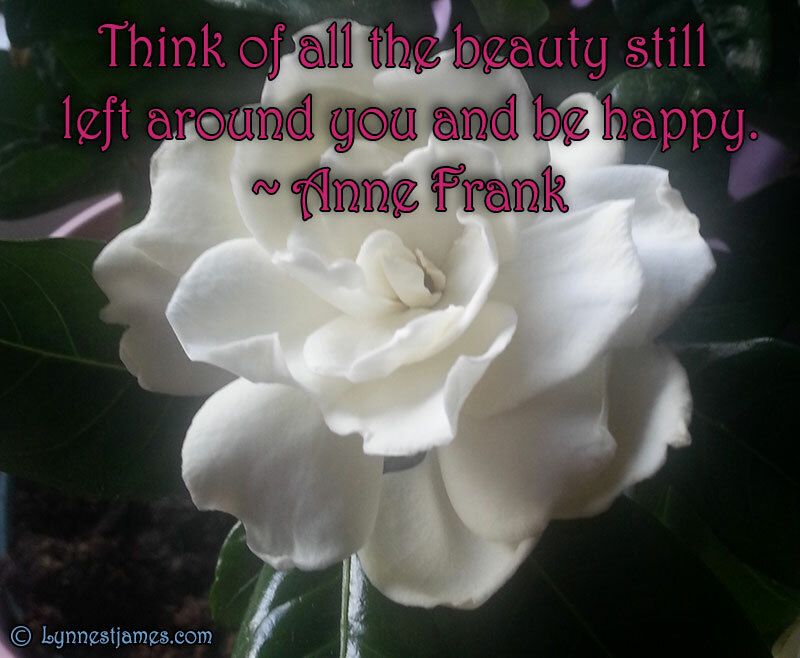 This week’s Monday Quote is from Anne Frank. I can’t help but wonder what type of woman she would have grown up to be. Even with all of her suffering she still found beauty all around her. If she was able to so should we!